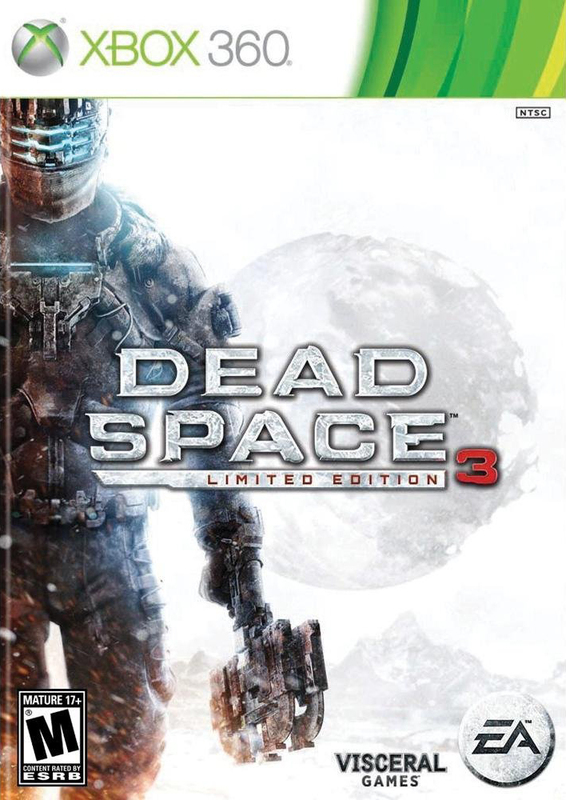 Dead Space 3 cuts to the heart of deep space terror with award-winning suspense, horror, action and sound. Slated for release in the dead of winter, players will embark on a thrilling ride through space that takes them to a hostile new planet, Tau Volantis. There, they must battle violent, subzero conditions and deadly, highly-evolved enemies including new Necromorphs, gigantic boss creatures and — for the first time in the series — a faction of Unitologist soldiers on a misguided mission.